Would you like a career where you get paid for reading novels from known and unknown writers, help new authors develop their writing careers, and share in the profits of bestselling books? 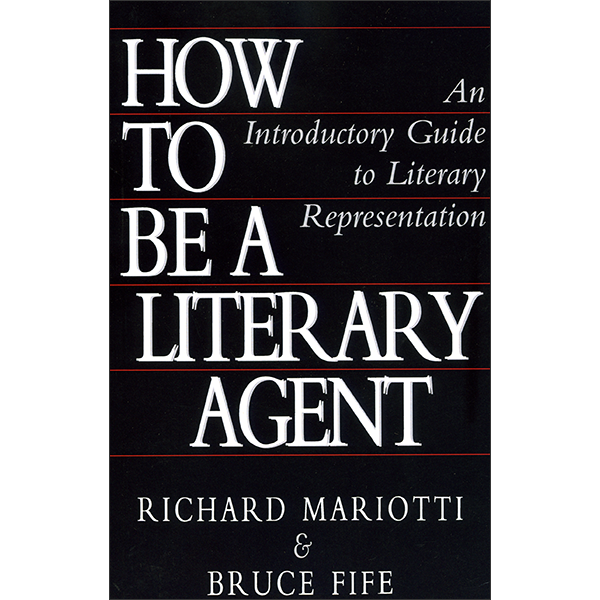 You can as a literary agent. 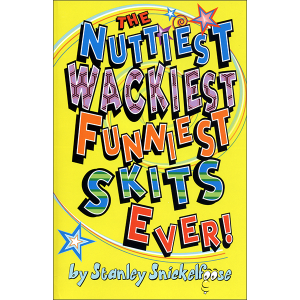 The publishing industry is undergoing phenomenal growth. There are more than twice as many publishing companies now than there was just a few years ago. Hundreds of thousands of authors are seeking literary agents to help them reach these publishers. Career opportunities in literary representation have never been better. This book takes you step-by-step through the business of literary representation covering everything from setting up your business, finding and working with writers, locating the best publishers, working with editors, making the sale, to negotiating contracts. 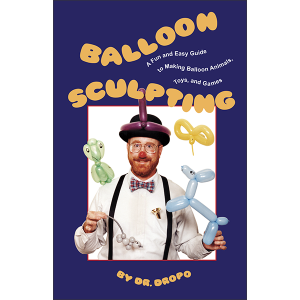 It reveals the many fascinating inside secrets about getting published. 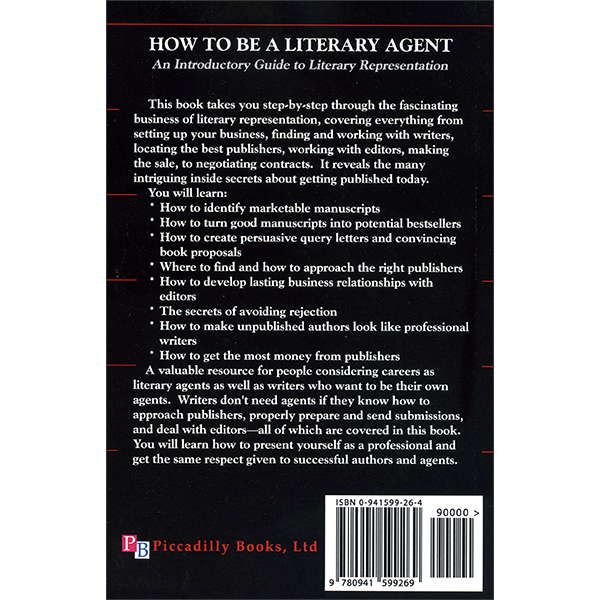 Although written primarily for people considering careers as literary agents, this book also explains how you can be your own agent. 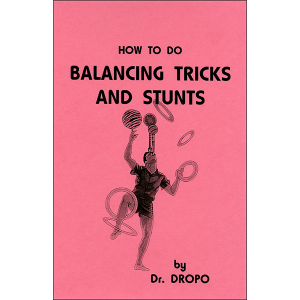 Writers don’t need agents if they know how to approach publishers, properly prepare and send submissions, and deal with editors  all of which are covered in this book. You will learn how to present yourself as a professional and get the same respect that is given to successful authors and agents. 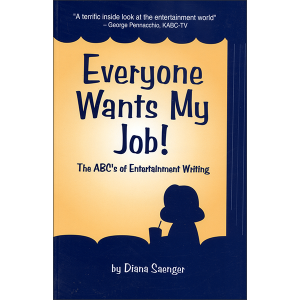 This book is also of benefit to writers who want to know how to find and work with reputable literary agencies. You will learn where to find the best agents, how to work with them, and what they can do for you.